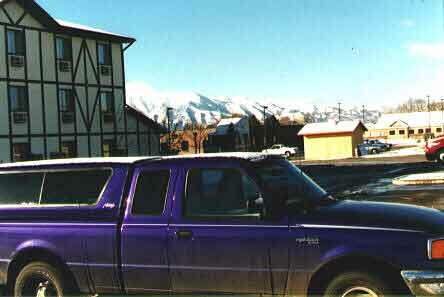 Here is a picture of my truck in Logan, Utah, covered with snow. I believe it is the first time he had snow on him, and it looked great. I didn't eat any of it.